Unicent recognizes the great diversity in backgrounds, needs, and aspirations of its children and enriches the curriculum that meets these needs while operating within the guidelines established by the CBSE. While placing a strong emphasis on basic curriculum including Science, Math, Geography, English, and the Arts, thrust is equally laid on co-curricular activities that impart essential life skills. 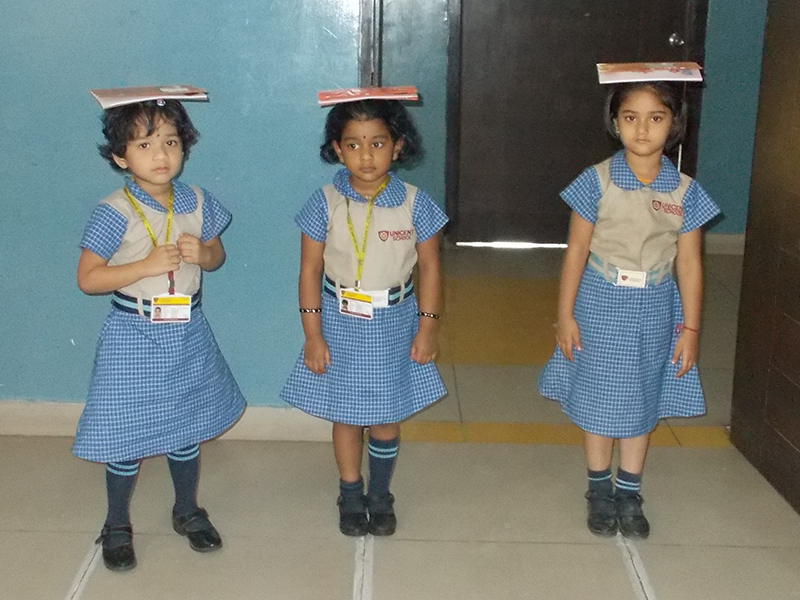 Curriculum at Unicent facilitates great flexibility in the presentation of subject matter to maintain child’s interest. It focuses on communication and presentation skills and also improves the thinking and analytical skills of the students. We evaluate school offerings on a continuous basis, so as to include studies appropriately related to the social and academic changes in our society. Emphasis is given to age specific sports and activity that keeps children physically fit. Holistic education demands development of all aspects of individual’s personality including cognitive, affective and psycho motor domains. Focusing on excellence in academics alone undoubtedly results in lop-sided development of personality. It is thus essential that due importance be given to participation in co-curricular activities like music, dance, art, dramatics and other areas of one’s interest to make life more fulfilling and enjoyable. 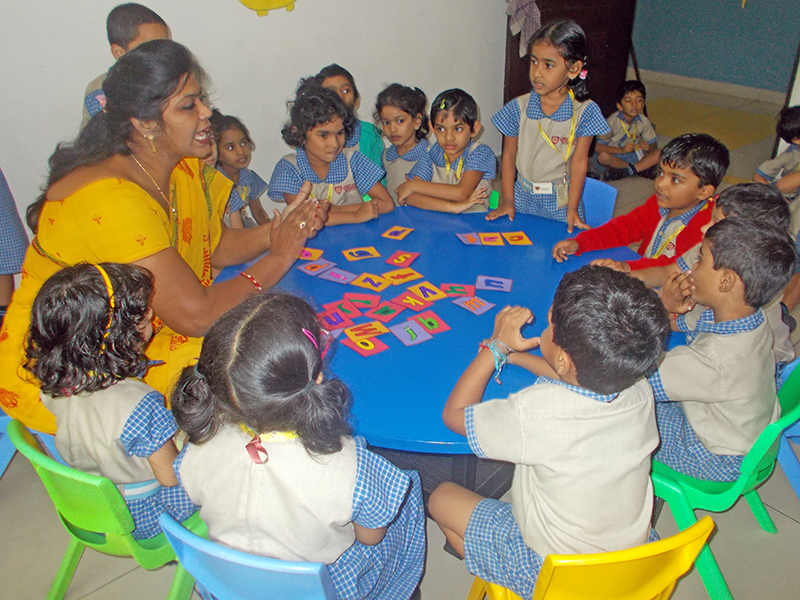 At UNICENT we recognize the importance of early years in the child’s life and thus the Pre-primary education at UNICENT is always viewed as an extension of home and the pre-primary teacher as substitute mother. A proper foundation is laid at pre-primary which provides an enriched environment which stimulates the beginnings of his intellectual curiosity and helps him appreciate the world in which he lives and help him to foster new interests through opportunities. At UNICENT we recognise that children from primary to High School level are in a state of integration both in terms of development within the individual and of the individual within the social context. Each child at this stage is an individual with his or her own unique abilities, interests, needs, aspirations and expectations. The physical development and the cognitive development of children at this stage is slow and steady. Children in this stage build upon skills gained in early childhood and prepare themselves for the next phase of their cognitive development. 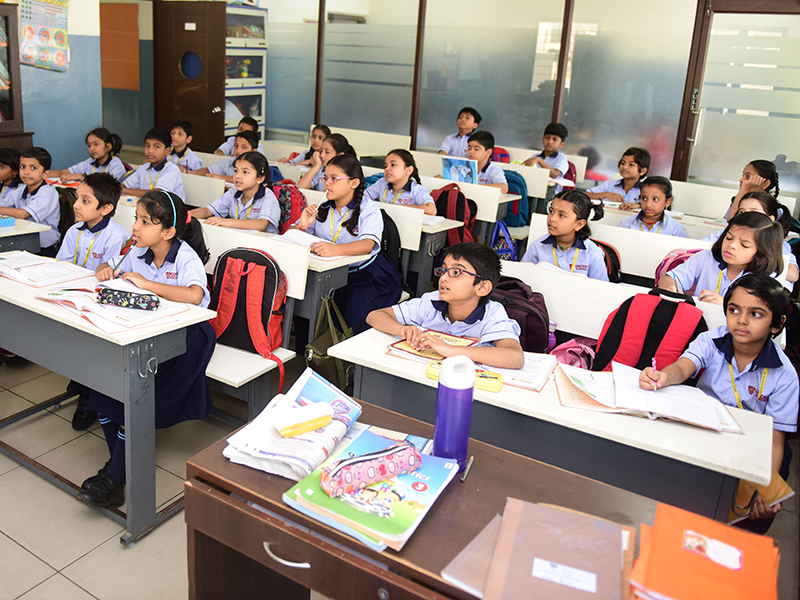 The primary and Middle school education at UNICENT builds a platform for children to gain enthusiasm for learning and building competence and self- esteem. 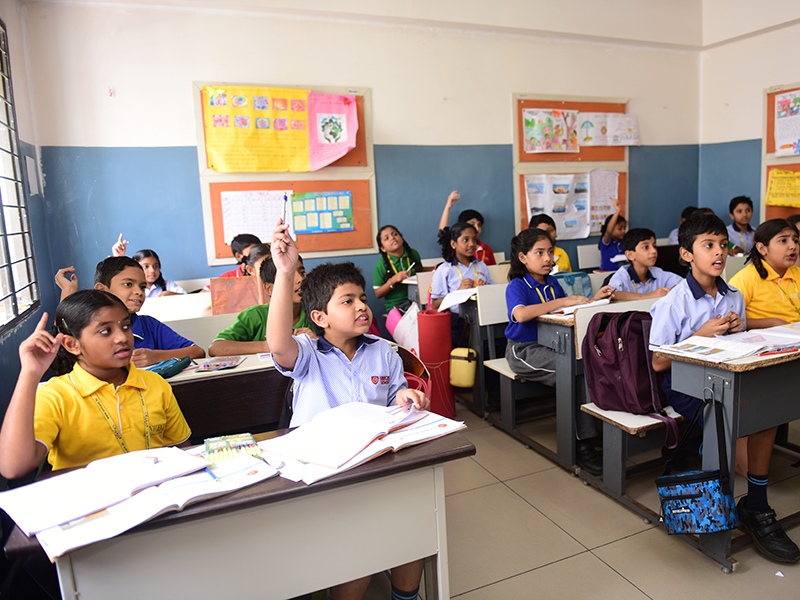 The Primary, Middle and High school curriculum at UNICENT is built on the basis of “Principles Constructivism” which is a holistic approach to teaching and learning. The curriculum creates a platform for children to develop Social skills, Emotional skills, Cognitive skills and self –learning skills by giving them concrete hands-on learning activities. The role of the teacher here transforms from a Mother to a Facilitator.